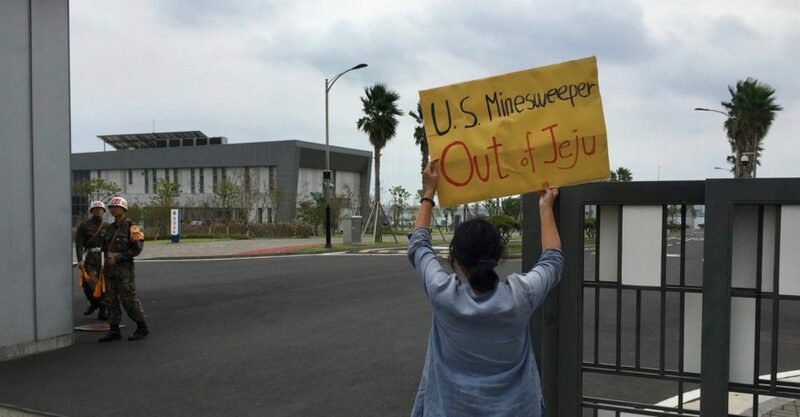 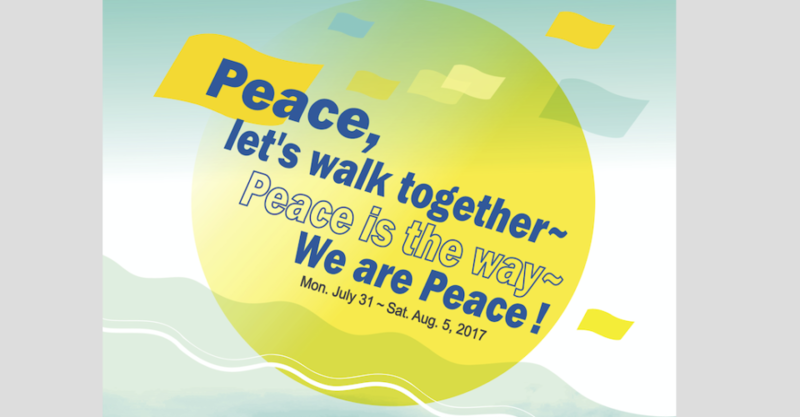 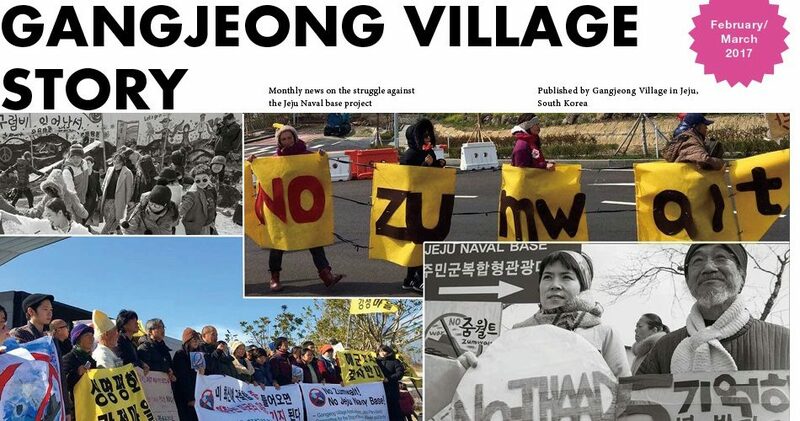 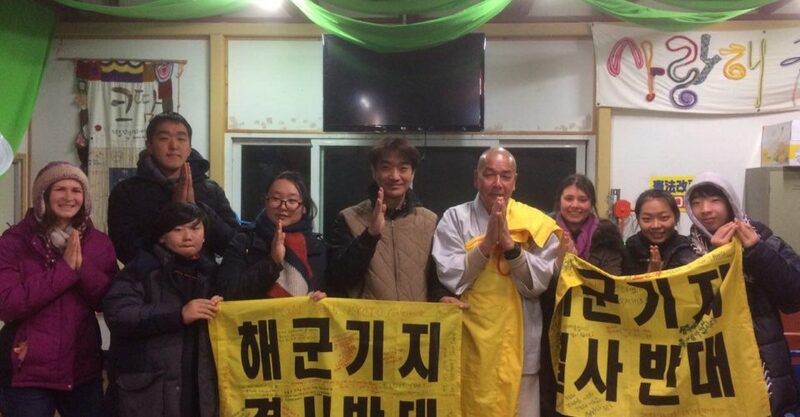 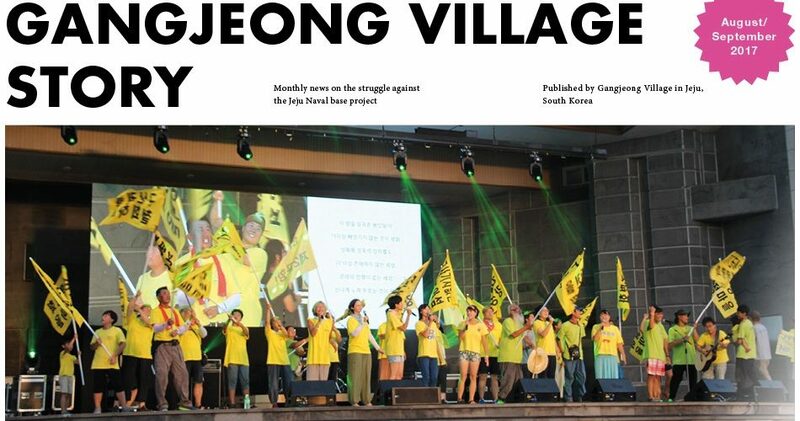 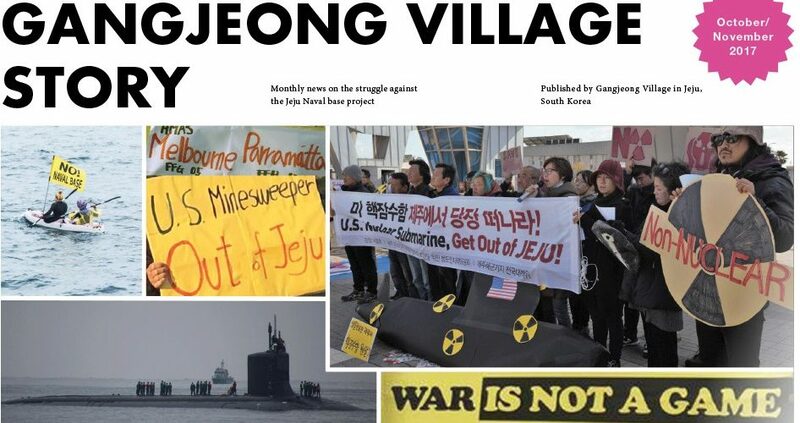 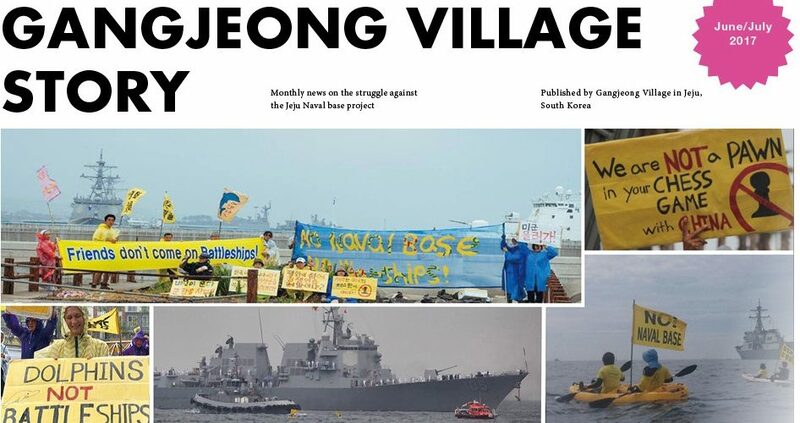 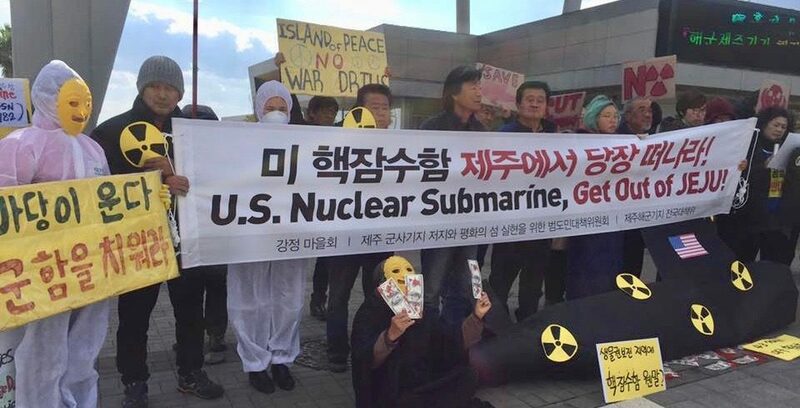 U.S. Nuclear Submarine, Mississippi, Get Out of Jeju! 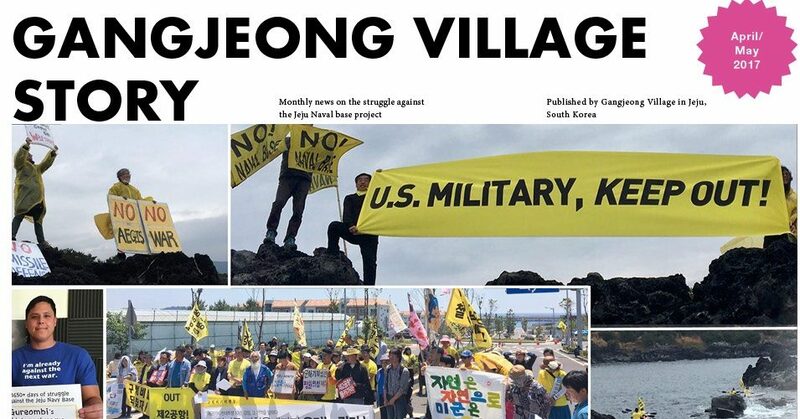 Chief, the US. 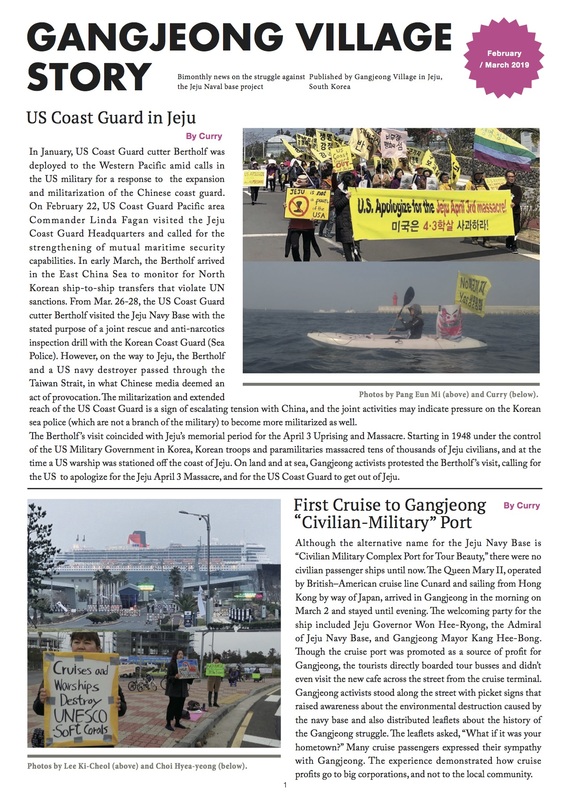 Mine Countermeasure ship No-14, Get out of Jeju! 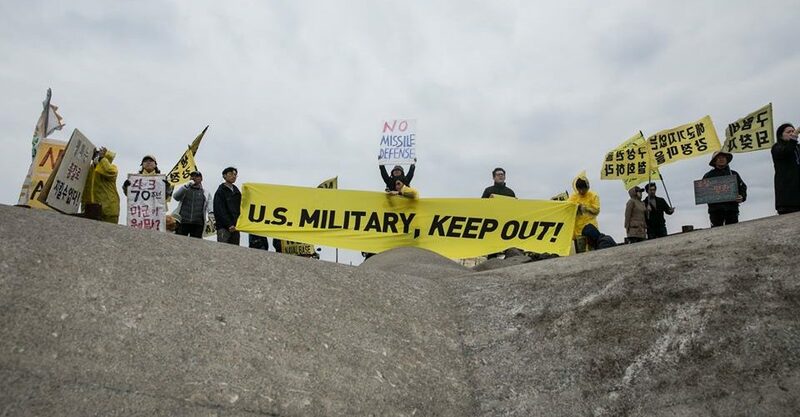 [Statement and videos]U.S. Military, KEEP OUT!